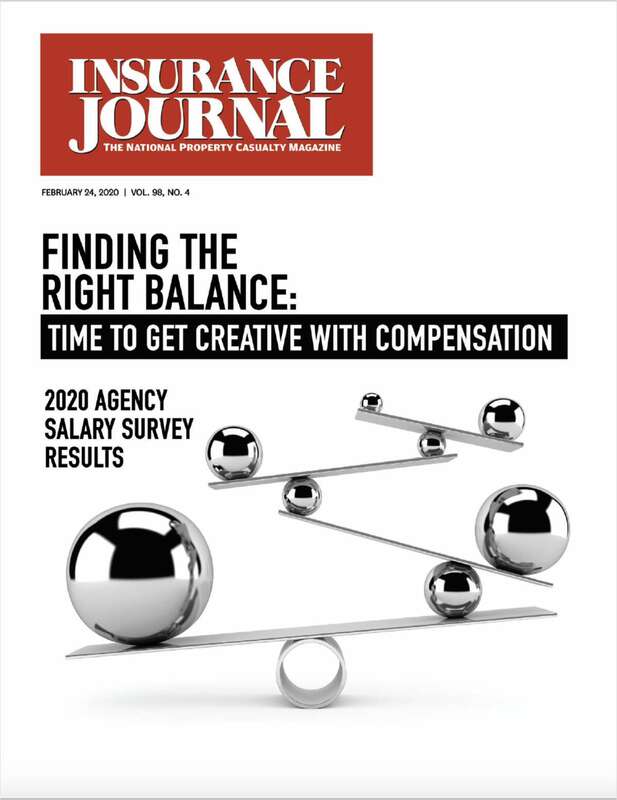 Subscribe to Insurance Journal - the #1 magazine independent agents & brokers rely to keep up-to-date with the latest in the property/casualty industry! By submitting this content request, I have legitimate interest in the content and agree that Wells Media Group, their partners, and the creators of any other content I have selected may contact me regarding news, products, and services that may be of interest to me. By providing your e-mail address, you grant Insurance Journal permission to contact you about your subscription. Do you wish to receive/continue receiving Insurance Journal? Which magazine format do you prefer? Would you like to receive Insurance Journal's FREE eNewsletter?